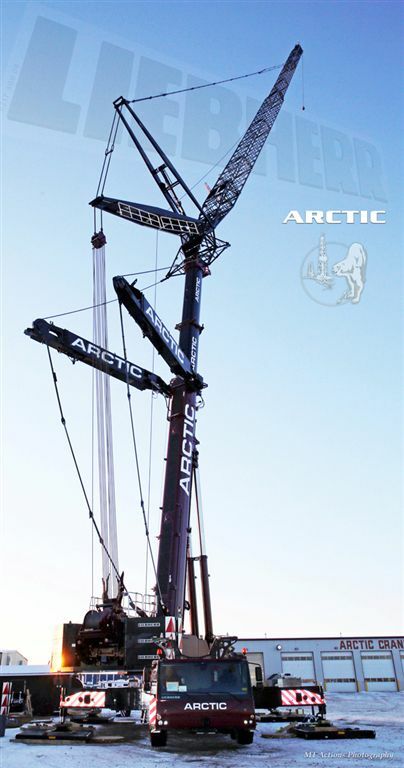 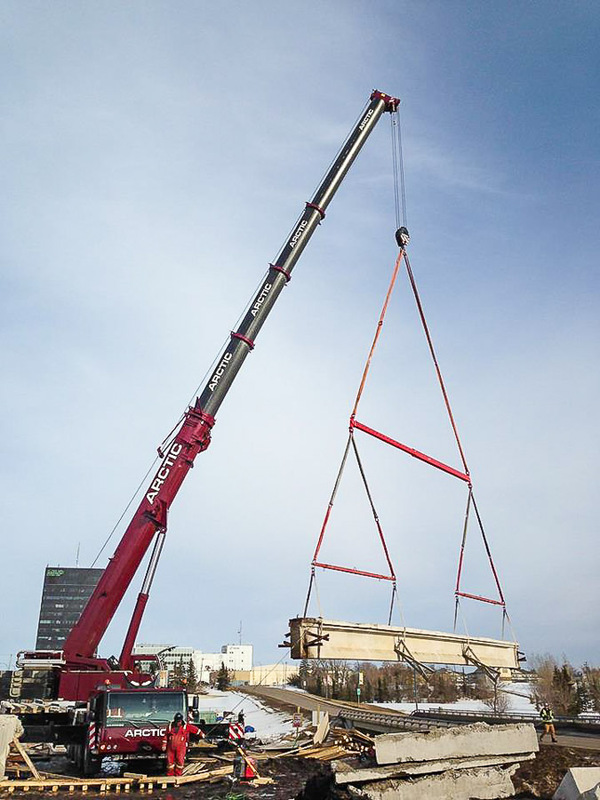 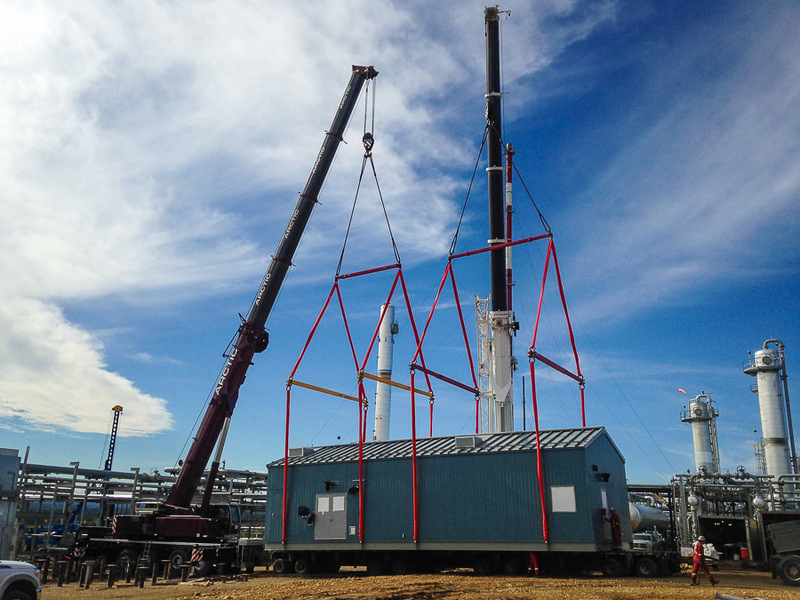 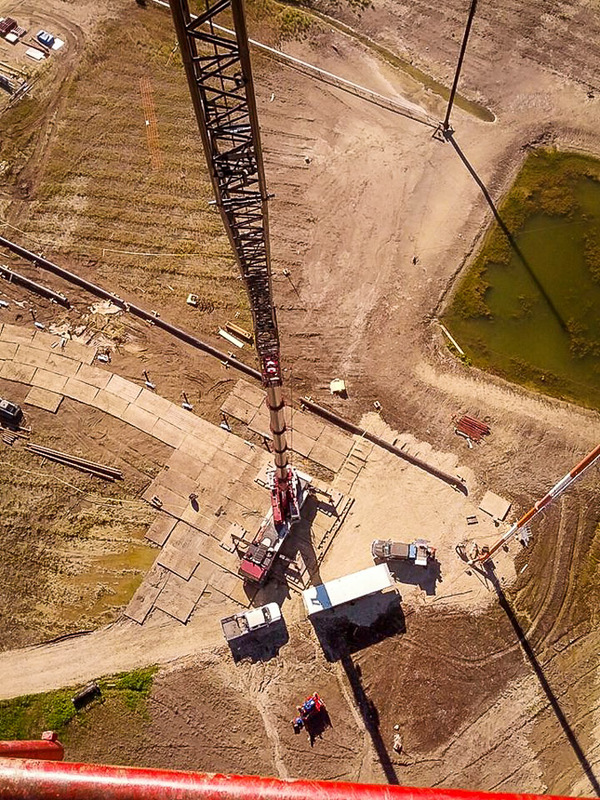 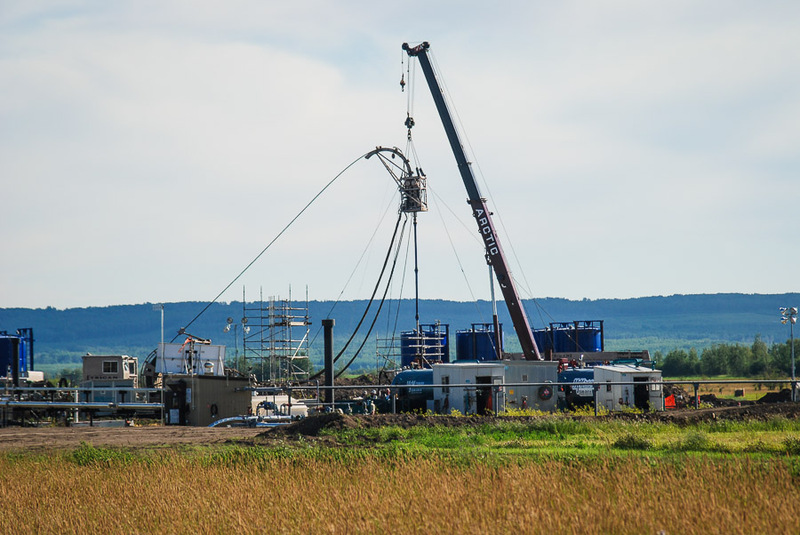 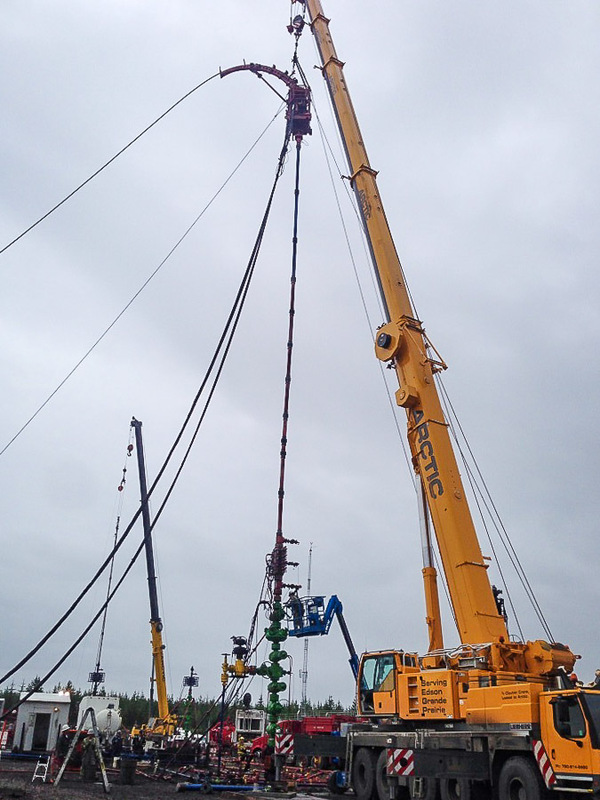 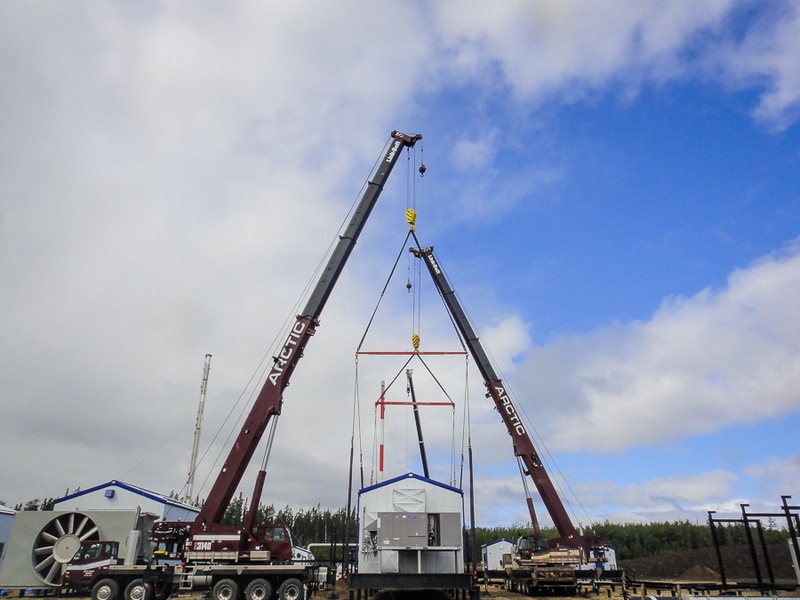 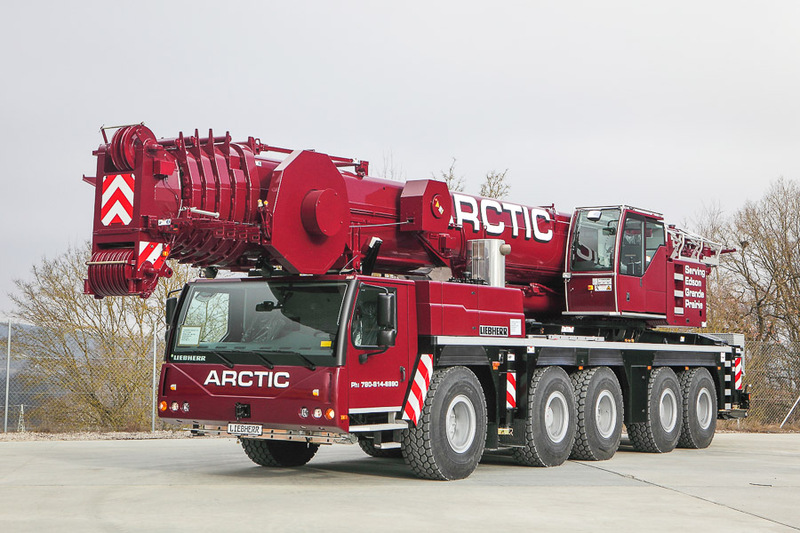 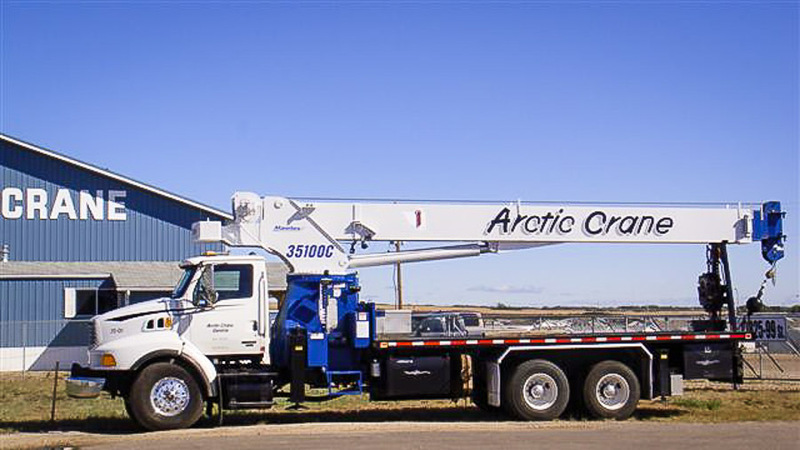 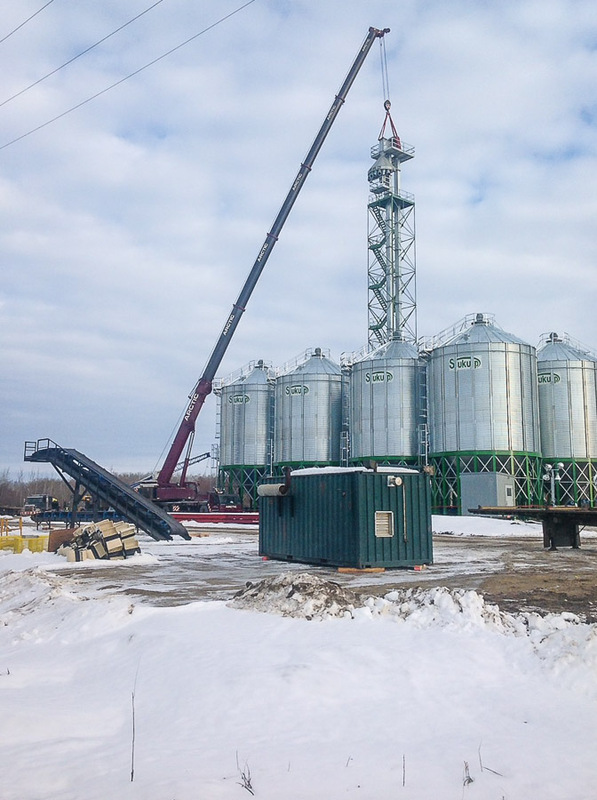 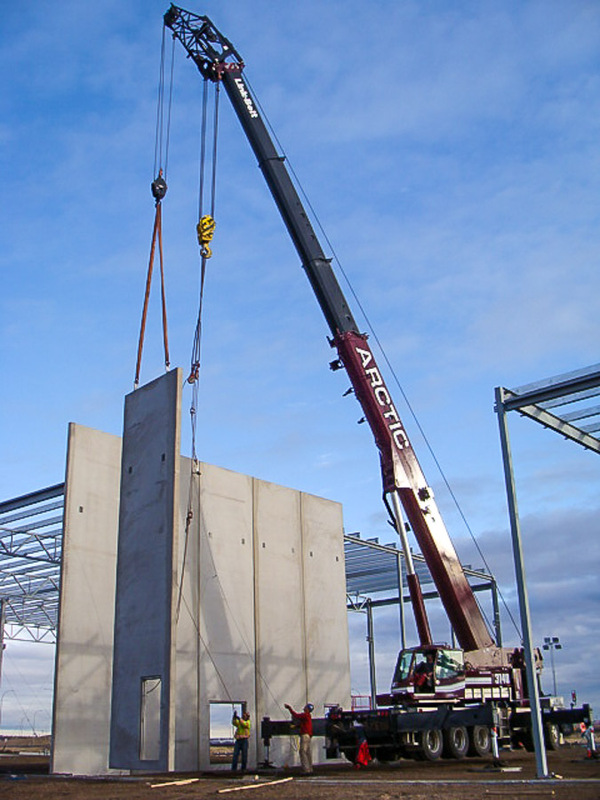 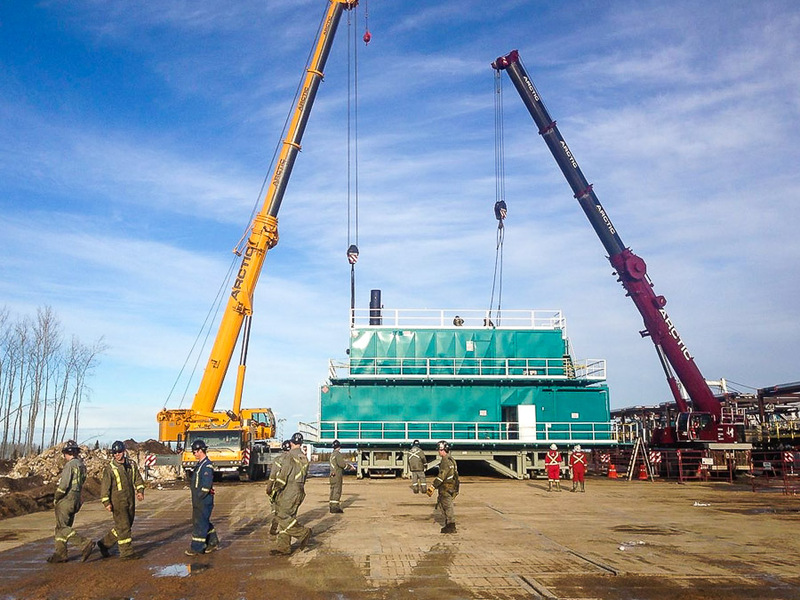 Get A Quote | Arctic Crane Service LTD.
Let us know what you need. 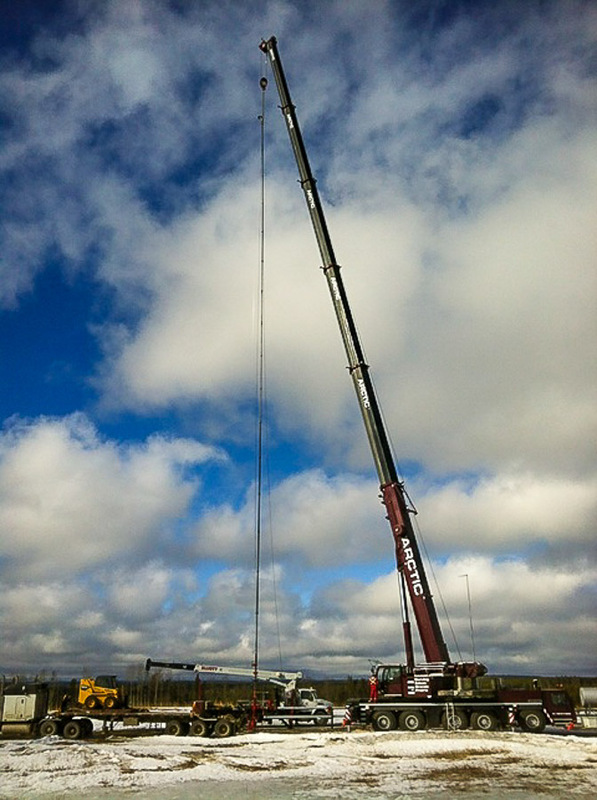 We’ll get back to you quickly. 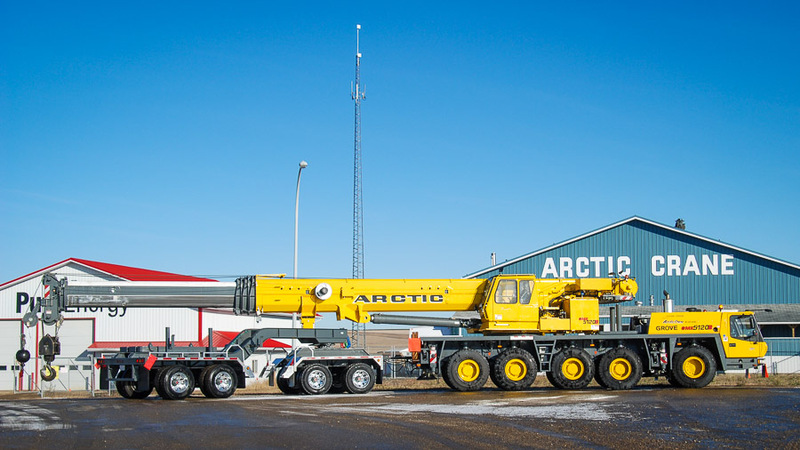 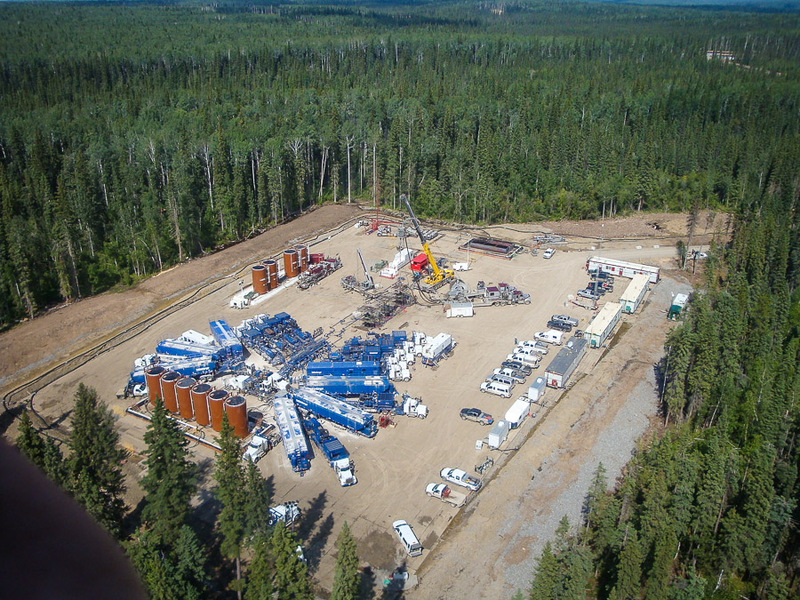 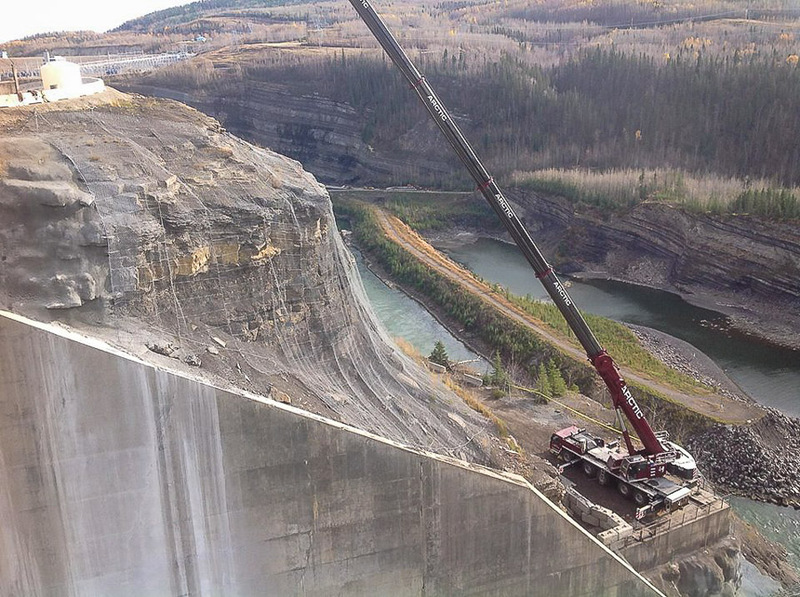 We are also on-call 24/7 for after-hours requests for crane or picker services in Alberta and Northern British Columbia at (780) 814-6990.